Greetings, everyone! 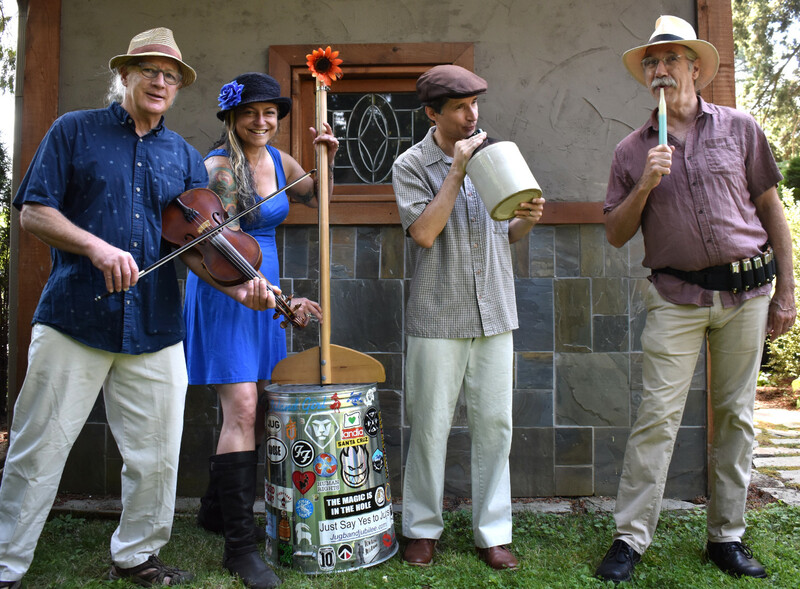 The How Long Jug Band is based in Portland, Oregon and plays vintage blues, jazz and ragtime music on standard and homemade instruments. We've posted lead sheets for many of the songs we play. If you're a musician, take a look.